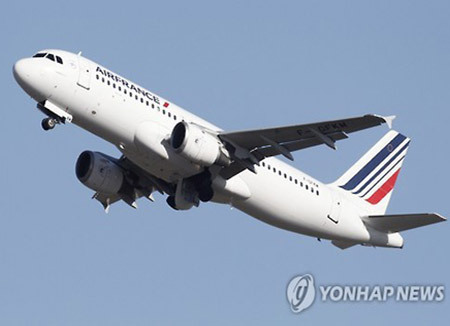 Air France has expanded a no-fly zone around North Korea in what's being described as a precautionary measure amid continuing missile provocations by the regime. 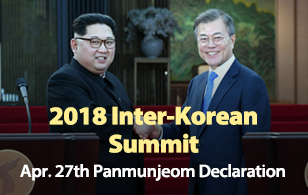 The intercontinental ballistic missile(ICBM) North Korea test-launched last Friday splashed down in the East Sea only about 100 kilometers from where an Air France flight had passed by a few minutes earlier. An airline spokesperson tells Radio Free Asia nobody was harmed, of course, but that the no-fly zone is being expanded to prevent incidents in the future. North Korea has given no prior notice to aviation safety officials before any of its missile tests this year.